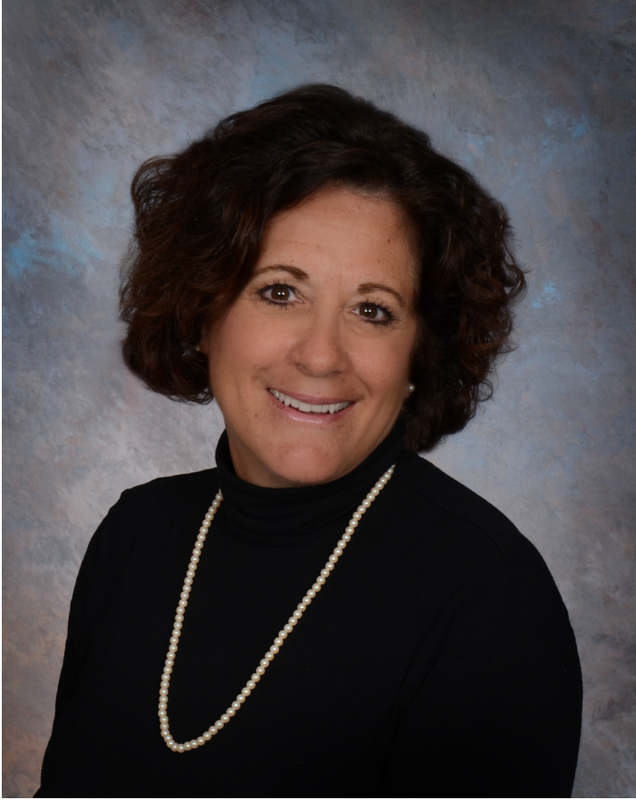 In Chapter 6, “Sit down with” Dr. Angela Nuzzarello, who has been in medical education for over 20 years, serving in various roles in medical education such as: Associate Professor, Director of Education, Associate Professor and now Associate Dean. Dr. Nuzzarello is passionate about mentoring, career development and medical student wellness, emphasizing in all of her endeavors that it is important to be passionate about what you do. 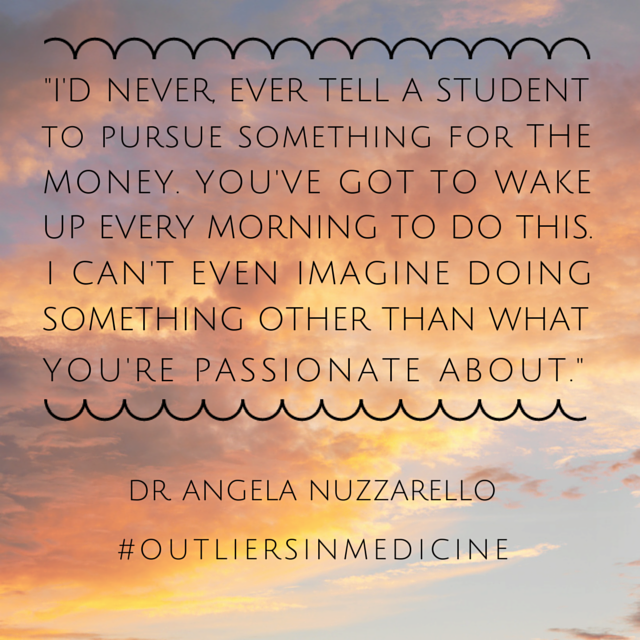 This passion carries into her work and has served her well, as the recipient of numerous awards including a Dean’s Award for Teaching Excellence, four awards for Outstanding Basic Science Teacher, and most recently an Exceptional Mentor award for exceeding expectations, which is a mantra Dr. Nuzzarello holds fast to. 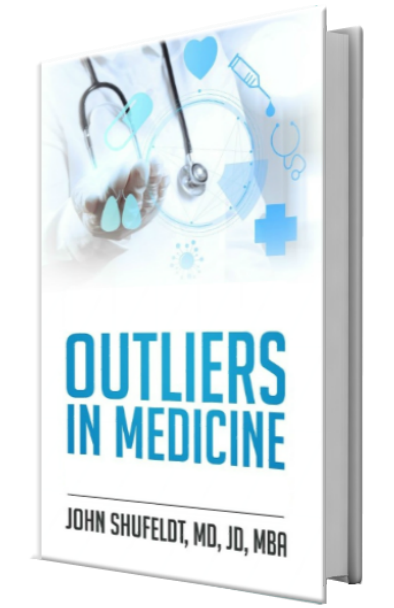 Any medical student, resident or professional can be sure their flame for excellence in achievements will be reignited by this “mentorship session” with Dr. Nuzzarello in the form of an eBook.